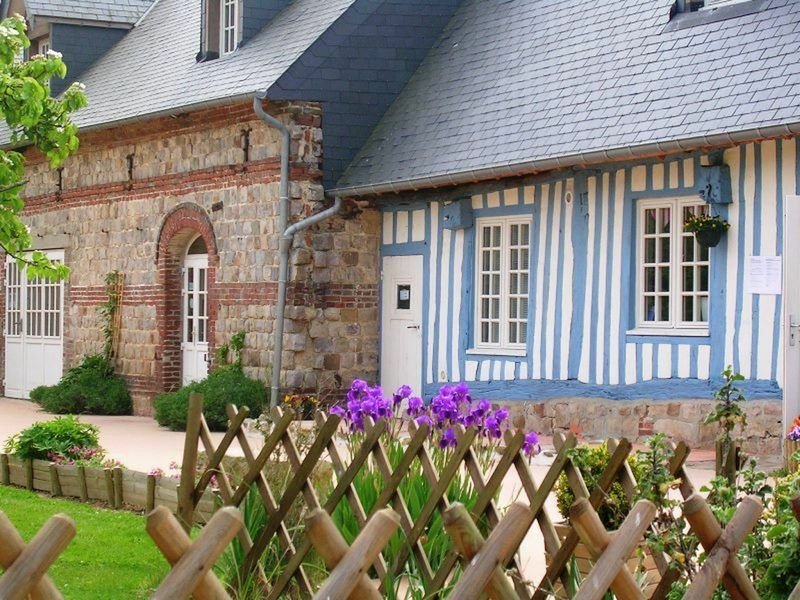 To contact directly the Le Pré Marin , please use the below form, An email with a link to this page will be sent to the provided email address. 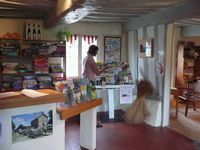 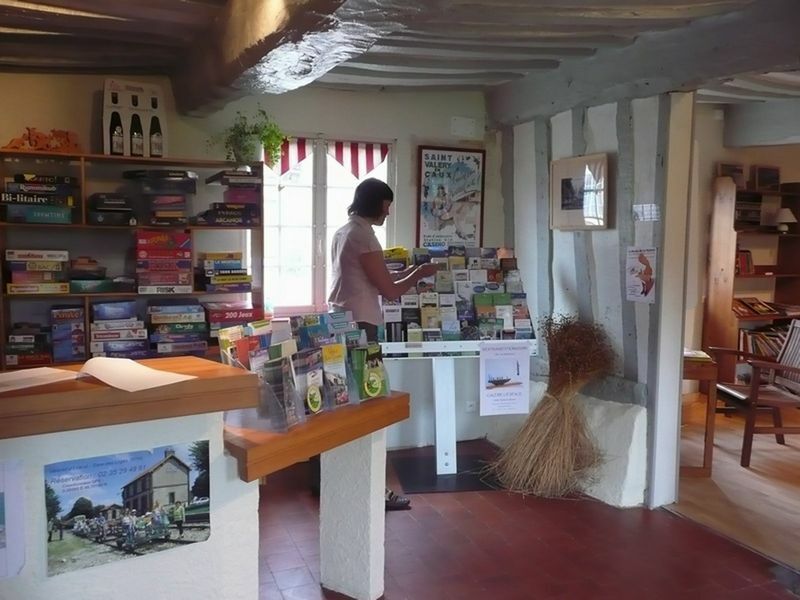 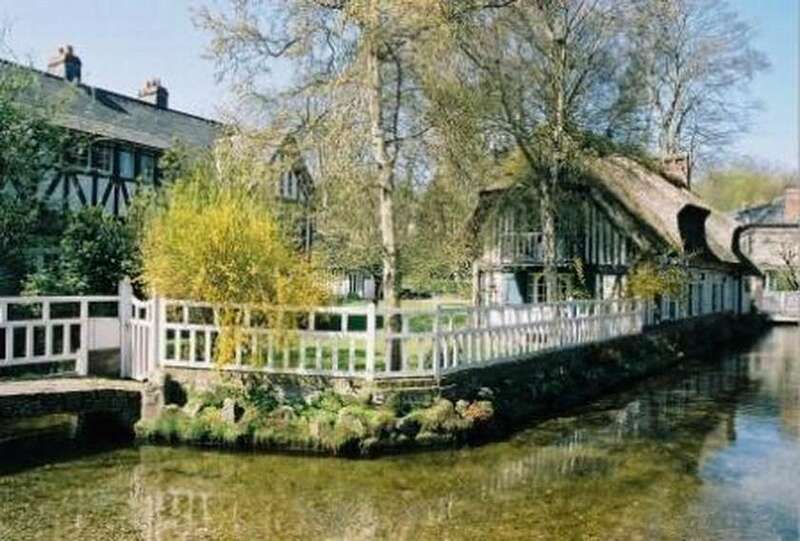 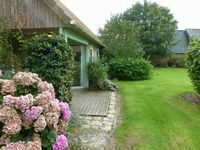 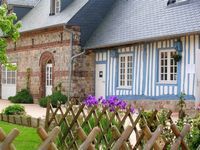 16 self catering chalets in an old farm courtyard, in Normandy on the coast. The sea is at walking distance and can be reached by steps in the cliff. 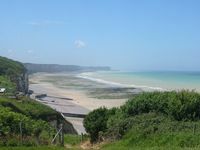 Sand beachrs at 2 mn by car. 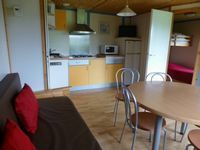 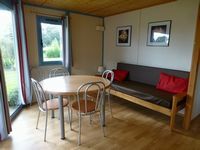 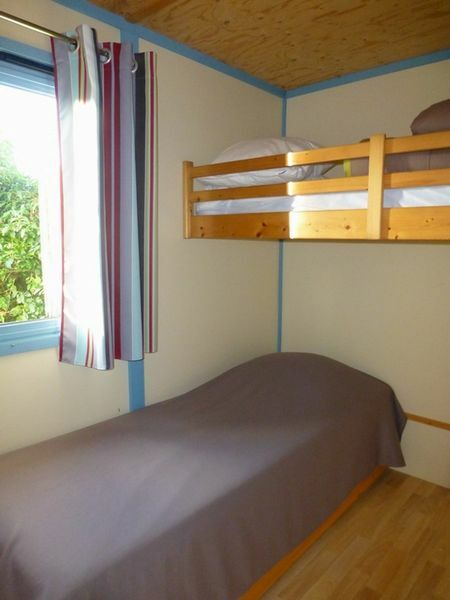 Chalets can accomodate up to 6 people and have all modern comfort. 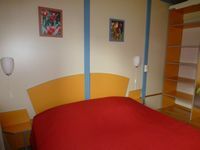 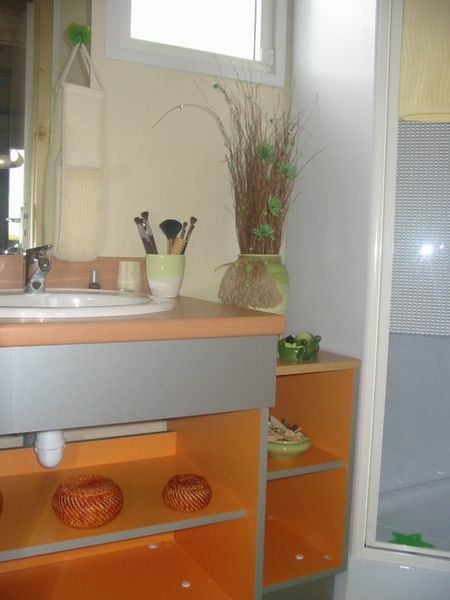 rental of bed linen, towels, television. Loan of baby equipment. 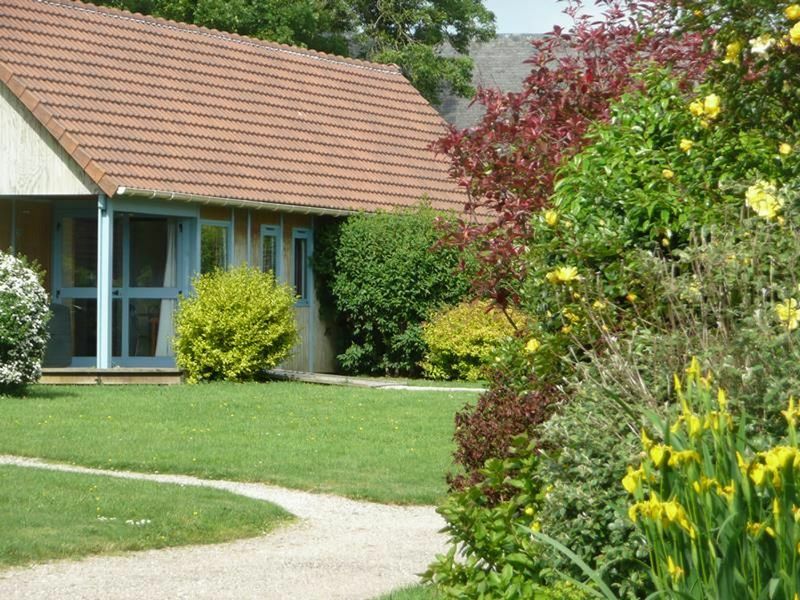 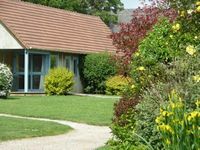 2 of our cottages and fully accessible by wheelchair.